Boys & Girls club serves some 750 Island youth every year. A venerable Edgartown recreation center that has served Island youth since 1937, an Oak Bluffs skate park that has come of age in the past decade and a longstanding Island chamber music program that provides free string instruction and instruments for young people are the recipients of the 2016 MVYouth expansion grants. 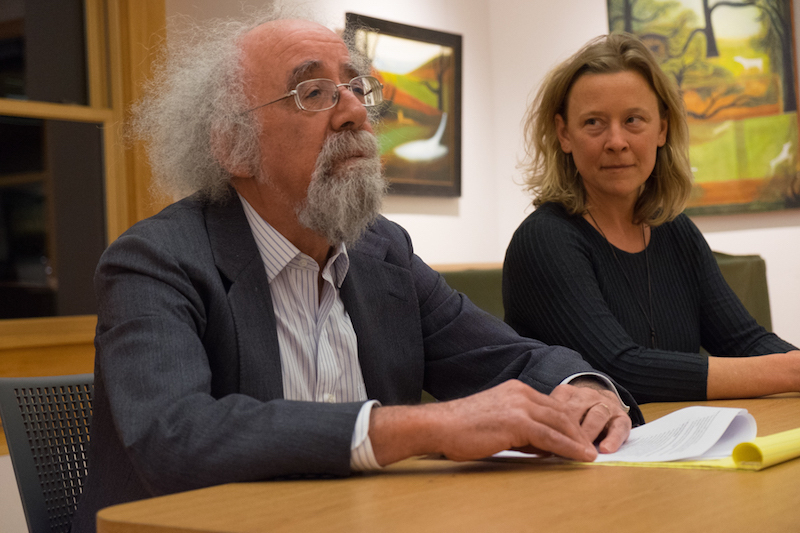 Announced Monday night in a ceremony at the West Tisbury Library, grants from the novel community fund begun in 2014 total $511,000 this year. 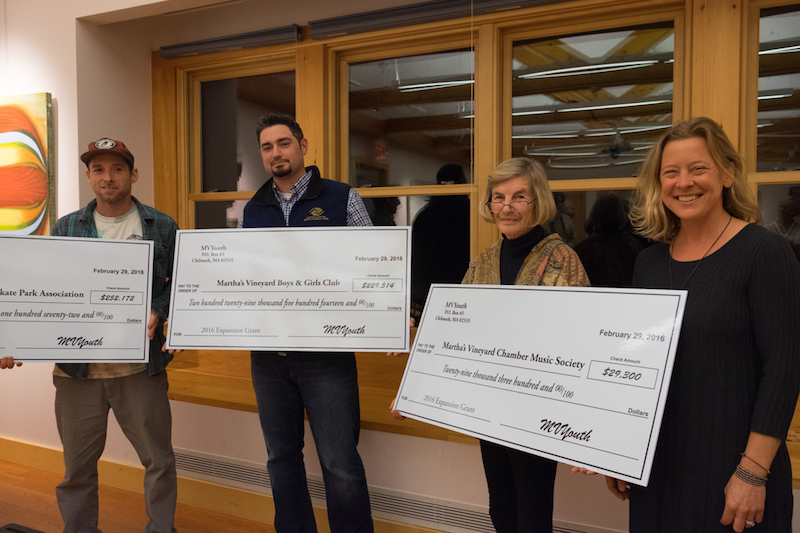 The Martha’s Vineyard Boys & Girls Club was awarded $229,514; the Martha’s Vineyard Skate Park was awarded $252,172; and the Martha’s Vineyard Chamber Music Society was awarded $29,300. 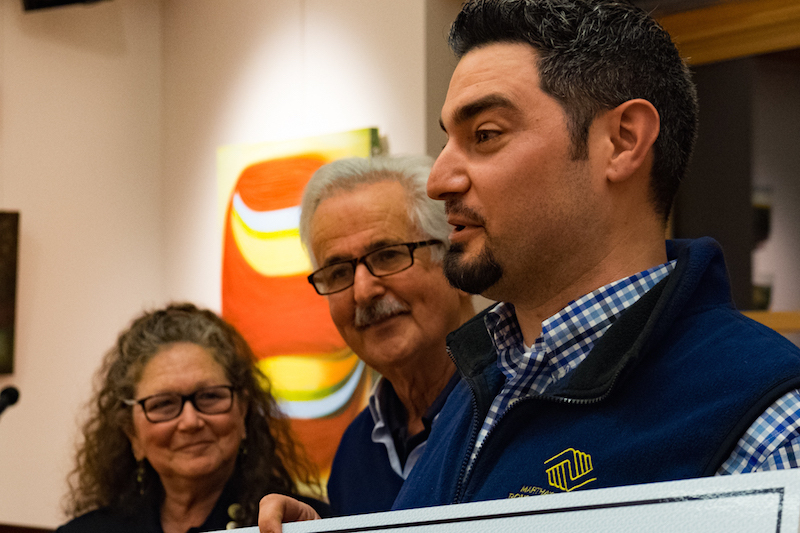 “The point of the grants is to help existing organizations on the Vineyard who do a really good job at what they do so they don’t have to spend all their time on fundraising,” said Ron Rappaport, a member of the MVYouth advisory board, at the ceremony. “The point . . . is to be transformational, to pull an organization up to the next level,” he said. About 30 people attended, mostly grant recipients and members of the advisory board. MVYouth executive director Lindsey Scott presented oversized checks to the happy recipients. The Boys & Girls Club grant will help pay for repairs and upgrades at the club’s recreation center off Robinson Road in Edgartown, including replacing the roof, insulating and shingling exterior walls, repairing and resurfacing the gym floor, installing a heat pump system and adding windows to the game room. Founded 79 years ago, the club was originally a club for Edgartown boys, then girls were included and finally all Island children. From its inception the club has existed to serve working families; the annual membership fee is $20. 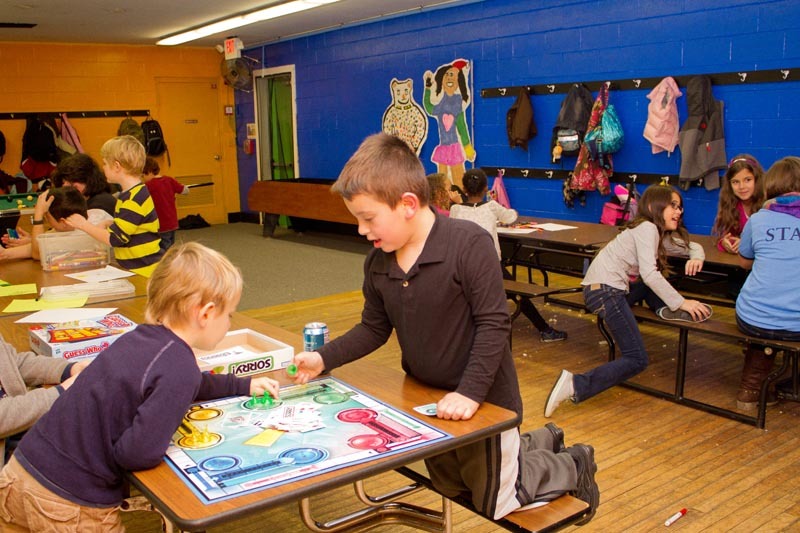 An after school program and summer drop-in camp are staples of the club, which serves 550 children annually. Another 250 kids use the facility via partnerships with other Island organizations. The skate park grant will go toward the park’s completion and expansion program, helping to finish the original design created for the park in 2002. Temporary wooden structures removed in 2015 will be replaced with permanent concrete structures. Lighting, webcam technology, landscaping and signs are also part of the plan. The park will expand its website and offer free safety gear (helmets and pads) to be distributed to the public twice a year. The park is located in the middle of what the grant award dubbed “youth town,” abutting the YMCA, ice arena, Community Services and the high school. The park serves some 300 to 400 children annually and offers a summer camp for teens. Built on land owned by the high school, the park has a long-term lease arrangement for use of the property. The town of Oak Bluffs includes the park in its roster of public parks, providing insurance, trash removal and police protection. The chamber music society award will help pay for 20 new violins and violas to be used in a free lending program for elementary strings students. Some 200 elementary school students participate in the strings program annually. The chamber society has 40 instruments in circulation now, all in use. “It seems like a small amount compared to the other grants, but for our little organization this is a huge gift,” said Kim Baumhofer, who was credited with writing the application. The grant will also help support an artist-in-residence program intended to promote interest in classical music. The society has “identified that classical music instruction supports children to develop discipline, tenacity, confidence, focus, collaboration and self-expression,” the grant award said. There were eight applications this year. The advisory board evaluated each using as criteria leadership, plan, finances, impact, collaboration, sustainability and readiness. Founded in 2014 by Dan Stanton and Jim Swartz, friends and summer residents, MVYouth broke ground on a new model for philanthropy on the Vineyard. Forty families raised $4 million by pledging $25,000 annually for four years. Since then 15 more donors have joined the founding group, upping the total pledged funds to $5.5 million. The community fund has pledged to distribute more than $1 million each year for five years to youth causes. Founders underwrite all administrative and fundraising expenses, allowing 100 per cent of donations to go to youth and youth organizations. The money is given out in the form of expansion grants and separately, scholarships for graduating seniors at the regional high school. Grant recipients thanked the advisory board for helping their organization focus on what they wanted to achieve and what they needed to get there. The rigorous application and interview process was worth the effort, they said. “It really did help us up our game,” Mr. Hammond said.